In an interview on the sidelines of the opening of the 2019 legal year at the Masvingo High Court, Provincial Affairs minister Ezra Chadzamira said the villagers — some living on the shores of the country’s second biggest inland dam, Lake Mutirikwe — had caused massive siltation in the water body. 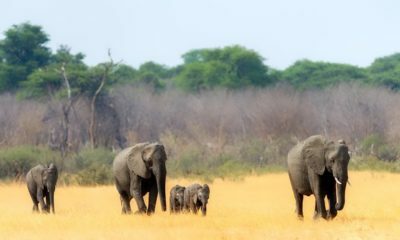 “There are plans to establish a game park at the area, as you know it’s a few kilometres from the Great Zimbabwe Monuments,” Chadzamira said. “Some of the villagers are living on the dam catchment area. This has an effect on the dam water levels, as you know water levels have been dropping over the years,” Chadzamira said. “All rural land is state land. There is no village head who owns land. The villagers did not regularise their stay there,” Chadzamira said. The post Govt evicts villagers to pave way for game park appeared first on The Standard.